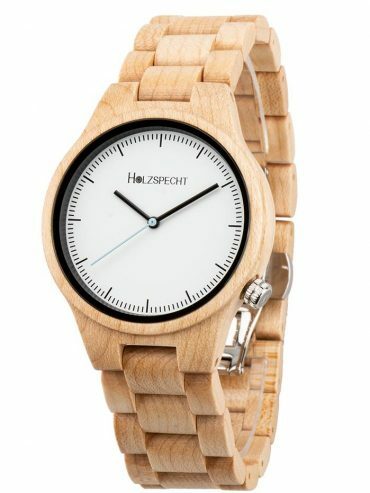 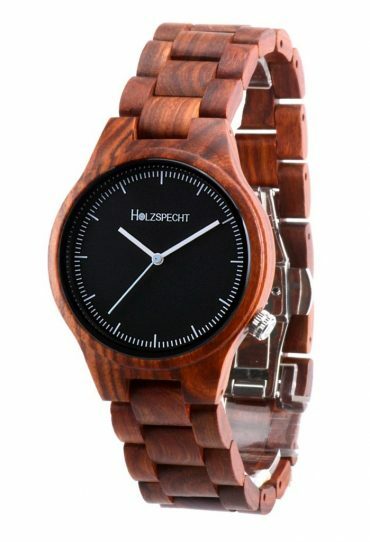 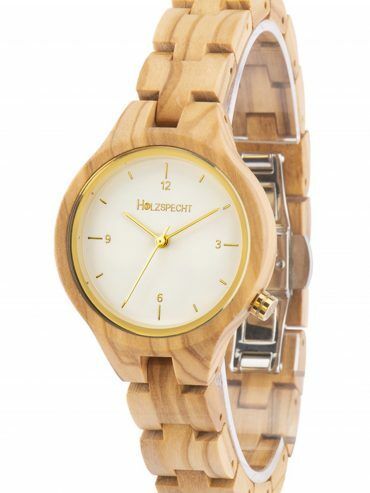 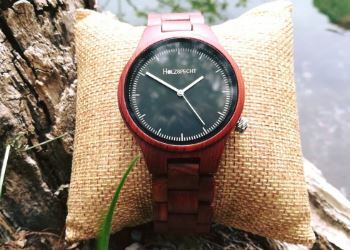 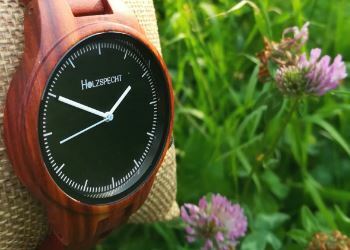 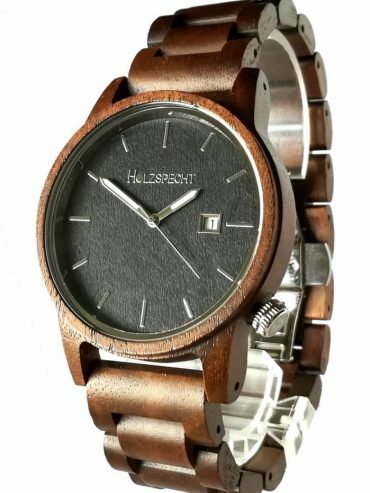 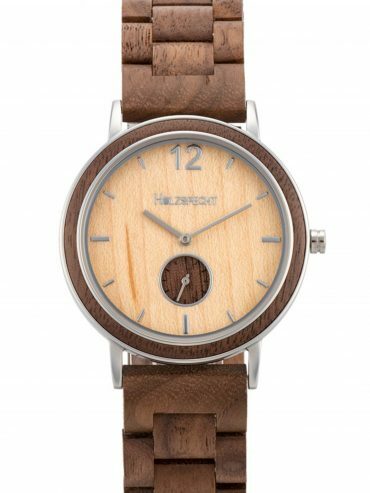 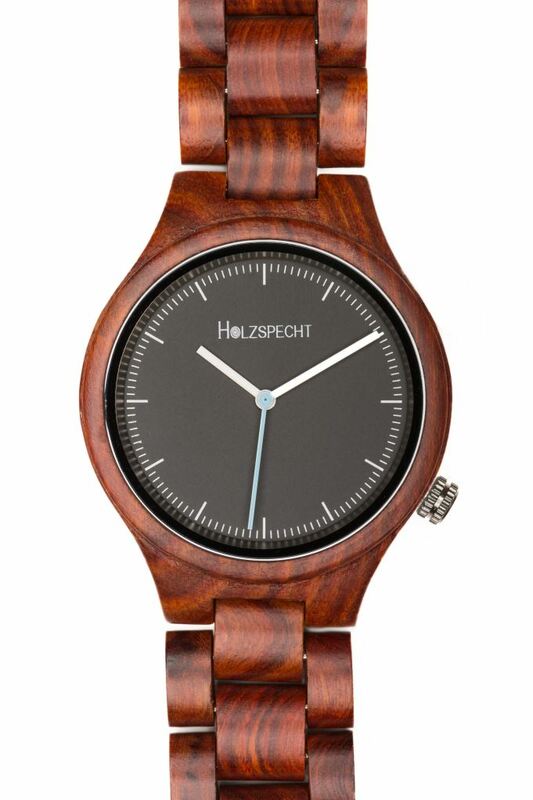 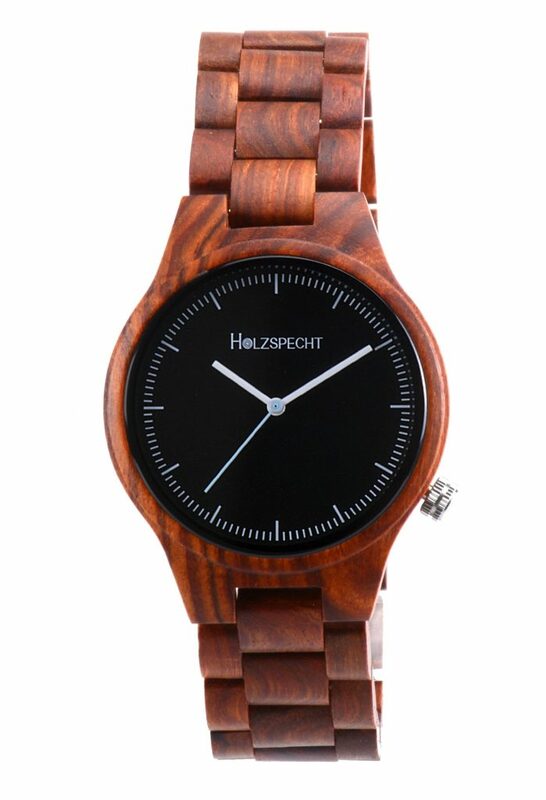 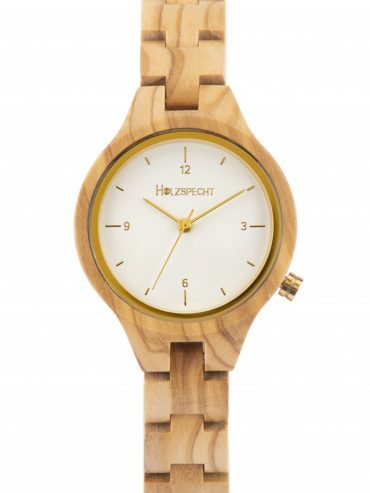 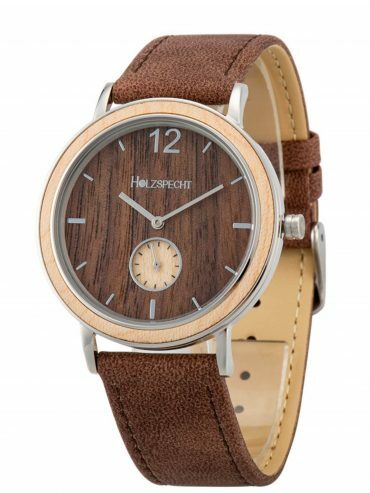 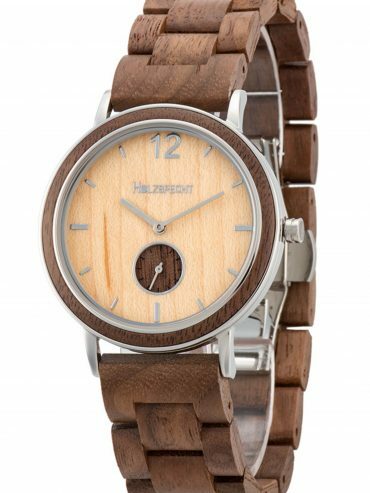 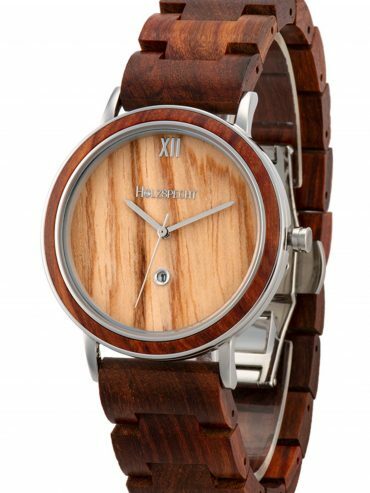 The unisex wooden watch Dachstein red sandalwood is suitable for her and him. 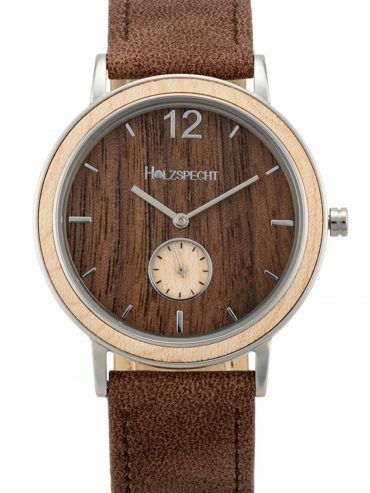 The design of this watch for both women and men is inspired by the Dachstein. 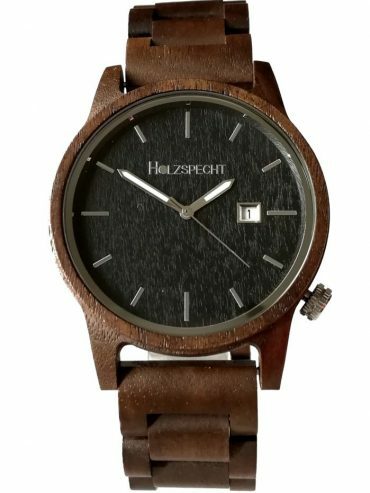 The black, blue and white elements of the dial remind you of Dachstein’s rock, ice and snow. 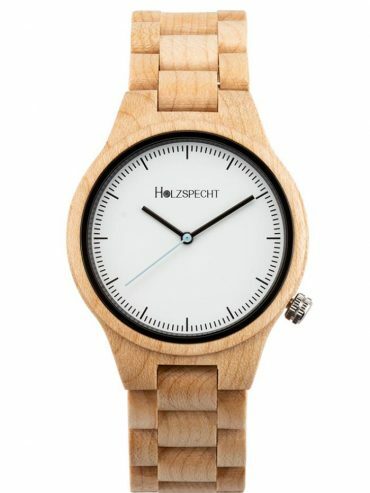 A Swiss quality movement ensures precision in timing. 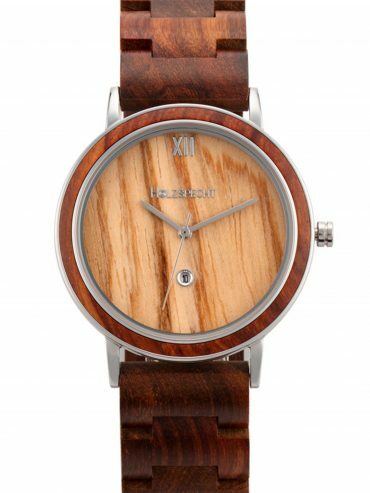 Extraordinary is the color of the red sandalwood, ranging from dark red to reddish brown, which emphasizes your uniqueness. 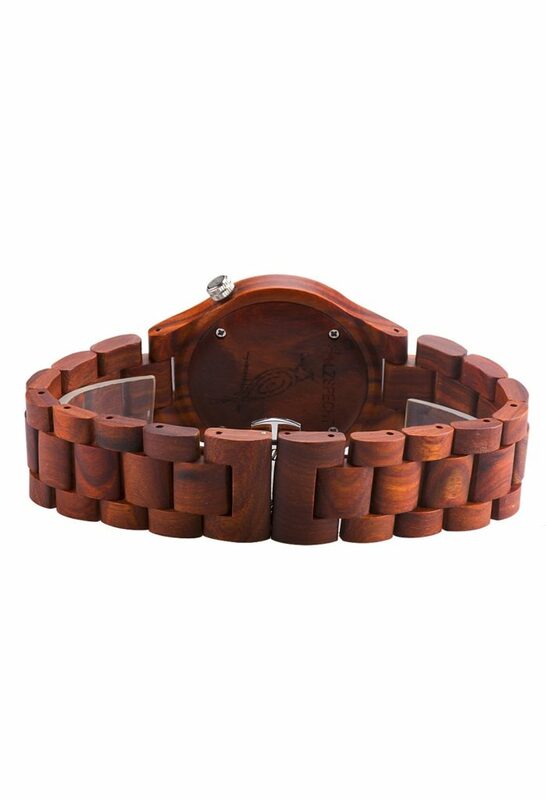 The customizable wristband strap allows you to adjust the length to individually suit your wrist. 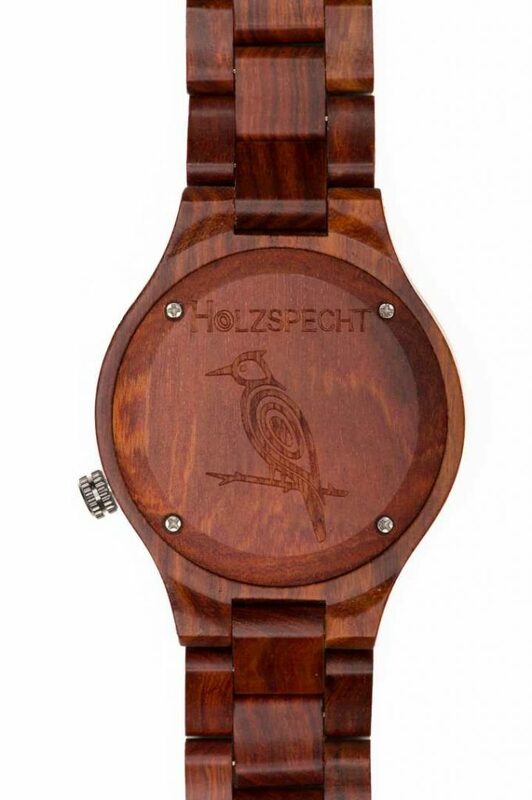 With the Dachstein wooden watch for ladies and men wear a piece of Dachstein’s uniqueness. 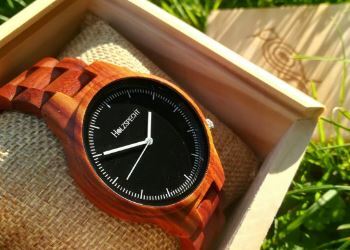 Share with us the joy of the unique and embrace your uniqueness!